Considering the daily hustle and bustle, health often takes a backseat for many. 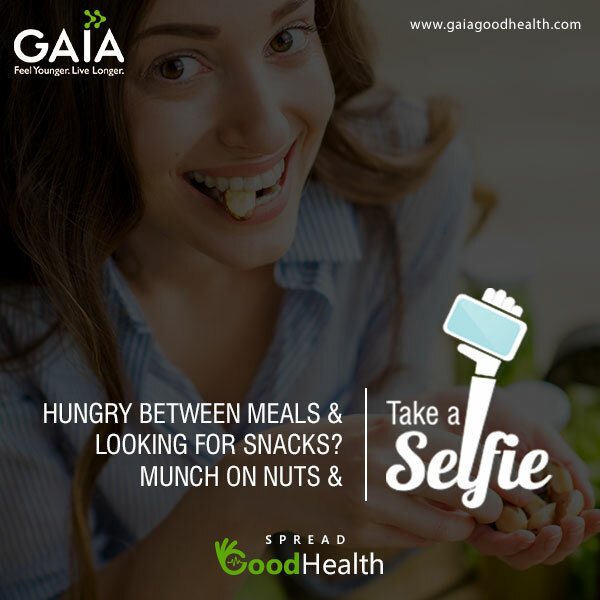 With this insight in mind, Gaia Good Health, known for its convenient health food options, wanted people to adopt to healthy ways of living. 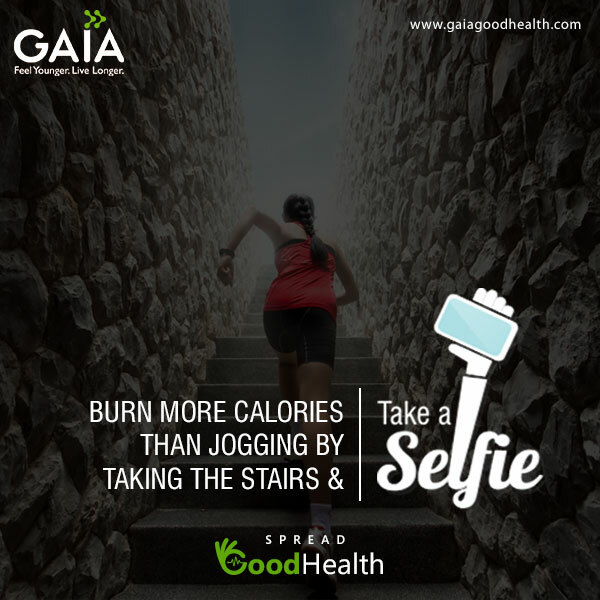 With a plethora of health food options available at their disposal Gaia wanted users to get into a healthy living habit. 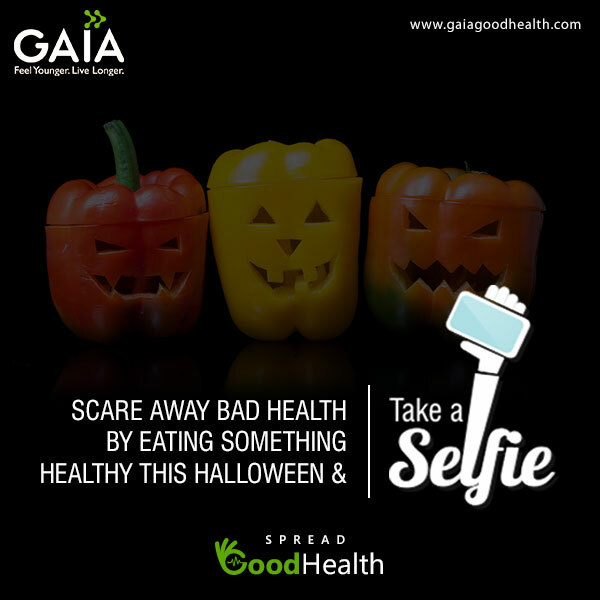 A campaign provided health lessons along with ways to consume the right food at the right time and it did it in way which was less stress and more fun. The #SpreadGoodHealth campaign asked consumers to take up 12 tasks which were laid out on a landing page. 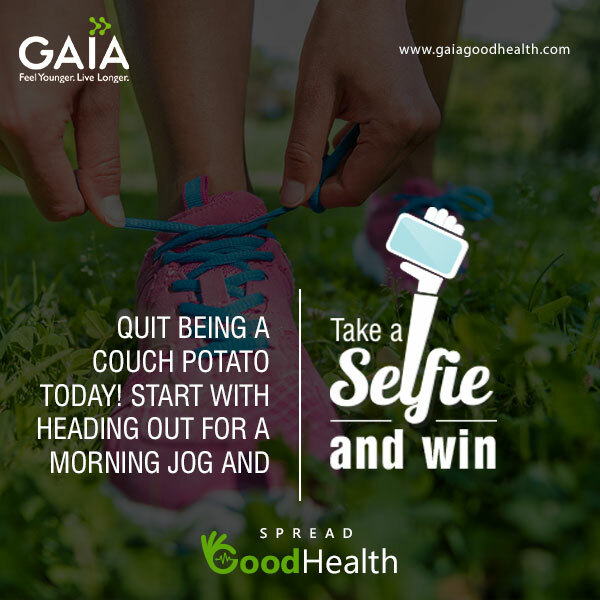 The consumers were also asked to send a selfie while doing the tasks, thereby standing a chance to win Gaia goodies and be featured on the page. 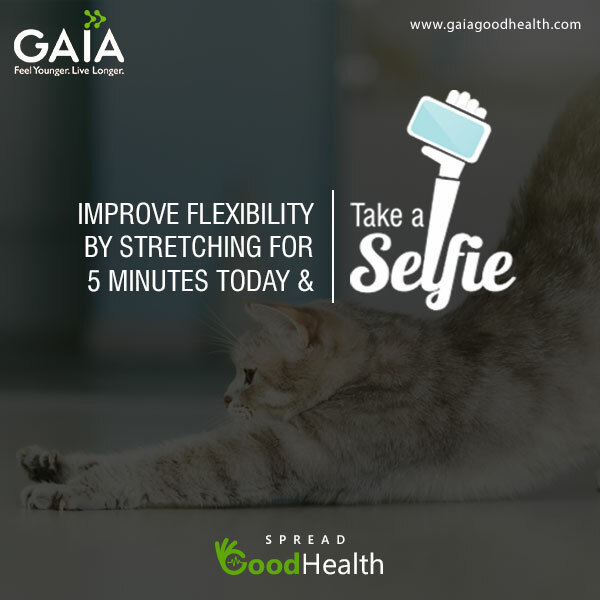 People thronged the Gaia social media pages with selfies of them doing the various task that ranged from having green tea, to jogging; from going early to bed to having a no alcohol weekend! Around 500 people took part in the activities resulting in a 10% rise in the engagement rate for the month.